This Paul Mitchell Extra-Body Sculpting Foam creates weightless body and volume for fine hair. It Adds flexible control, amplifies shine and locks in moisture. Containing super emollient conditioners leave hair manageable and shiny. 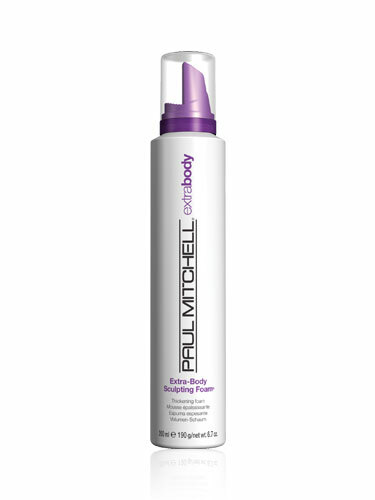 Preps hair for a gorgeous full-body blow-out with this Paul Mitchell Extra-Body Sculpting Foam!